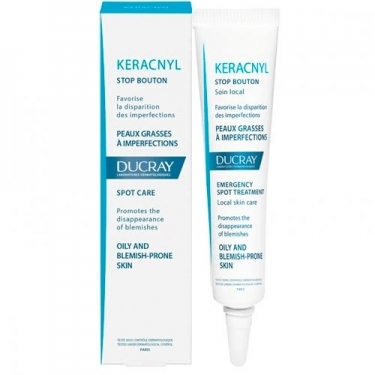 DESCRIPTION: Keracnyl Stop Bouton from Ducray is an SOS emergency / care care to apply directly on localized imperfections to dry them and make them disappear quickly. 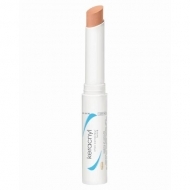 Quickly dry the pimples in an SOS care for acne or oily skin. Apply 2 to 3 times a day in the pimple or pimple.